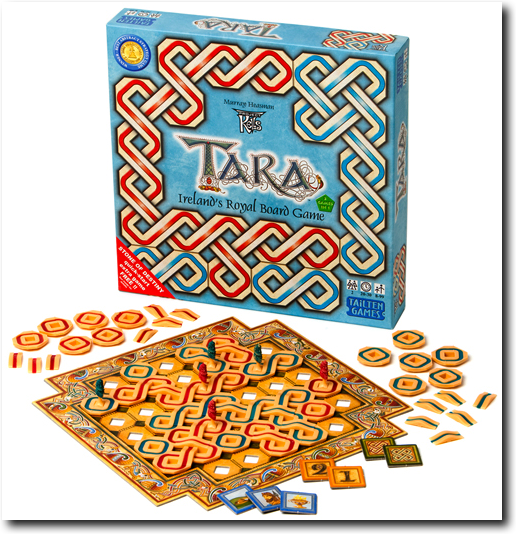 Tara is a collection of multi award-winning games steeped in the ancient legends of Ireland’s Celtic heritage and royal past. Standing atop the Hill of Tara and contemplating the conjoined ringforts of Forradh and Teach Chormac, the games of Sacred Hill and High Kings of Tara were born. These unique games of pure, 3-dimensional strategy are appreciated by young and old alike; easy to learn, yet a lifetime to master, this is truly a gift to treasure and a ‘classic’ in the making. Three further games have been added which can be played with the same components: Four Treasures, Poisoned Chalice and Stone of Destiny. All five games can be played with just the one box of components. Of course, there is a rules booklet in the box which explains everything, but the Four Treasures rules (the newest game) are only available on this website. 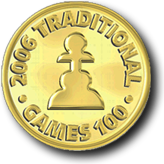 As the various games of Tara have been developed, one or two of the rules have been standardized in order to make the experience of moving from one game to another as seamless as possible. So for the most up to date rules just check out this website - and keep coming back - and follow us on Facebook and Twitter, because more info, strategies and doubles games etc. etc. are being added regularly! IF YOU HAVE THE GAME ALREADY, MAKE SURE YOU CHECK OUT THE UPDATED RULES HERE! "Although there is a rules variant, that allows young children to happily play and enjoy the beauty of the game, its real strength lies in its strategical aspects. The beautiful simplicity of the game, comparable to chess in many ways and perhaps more so to the ancient Japanese game of ‘Go‘, reveals its strengths as two rival minds inter-lock and compete in battle for territory across the board. The strategy and tactics involved in playing this game are strong, unique and as in games like Chess can be as easy or as hard as the skill of the players competing against each other – the game scales naturally to match the players. 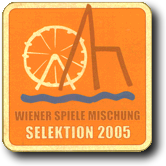 This game ranks amongst the classics in its strategy, which lies cleverly disguised beneath the sheer, exquisite and sensual pleasure that the Red and Blue inter-weaving knot-work produces as the game unfolds." "A simply stunning game evoking Irish legends and producing ever-changing Celtic knot designs as players build ringforts and link their kingdoms with bridges. Every detail has been thought of with consummate artistry for visual, mental and tactile pleasure …"
"Tara is beautifully constructed and designed, which is appropriate given the Celtic artwork on which it is based. Once you do learn the basics, the rest of the games are easy to pick up and largely intuitive. If you can only pack a single game for a get-away, this one would be a great choice." 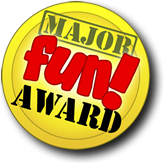 "… stunning ... simple in conception ... the most original 2-player game I have come across in years and ... also one of the best." "… a superlative game ... a compulsory buy ... highly original and strikingly pleasing to the eye." "Overall, it is arguably the most impressive set of abstract variants ever developed." "The game itself is very easy to learn, thanks to the clear and concise rule book and illustrations." © 2018 Murray Heasman, all rights reserved worldwide. Website designed by Murray Heasman.